Description: Feel the balance between natural species and your daily life. 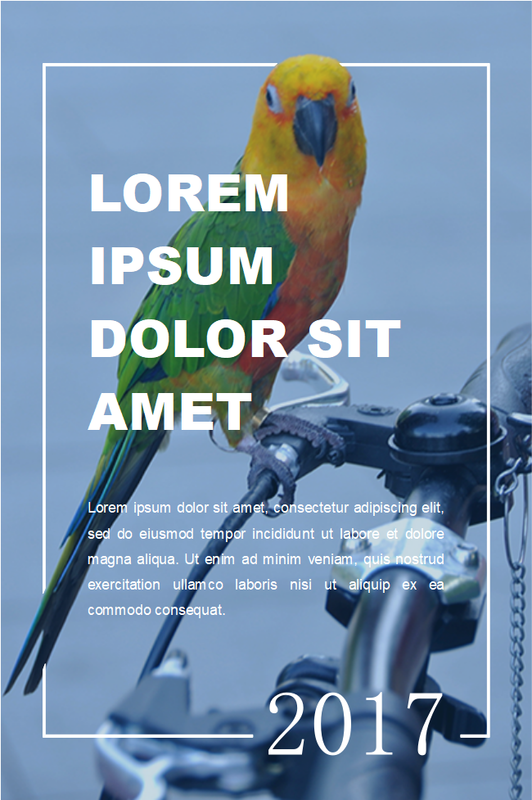 Featuring this parrot poster template with more poster design elements. Feel free to try more personalized options in the free download right now.